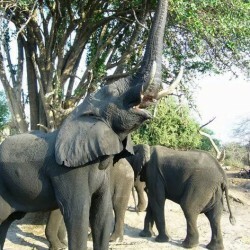 African Overland offers the best value for money Overland Safari tours in Africa. 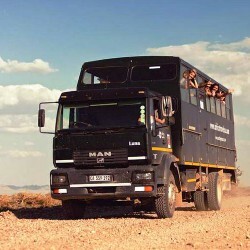 African Overland have chosen to work with the best local overland companies in southern Africa. 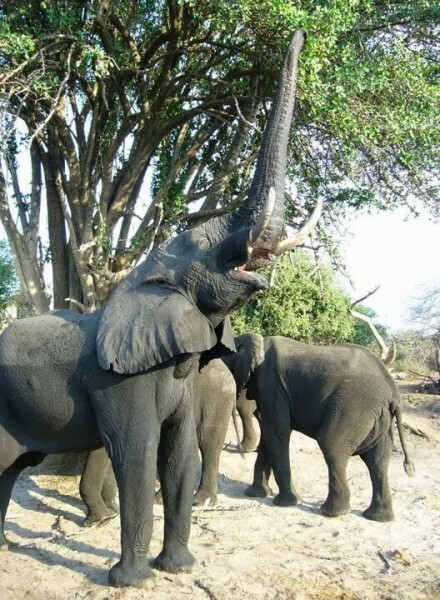 With our background at Umkulu Safari & Canoe trails and as hardy overland guides, we have gained the experience and partnerships to offer our clients the best tours at the best available prices. By partnering with the best local overland companies we are able to offer a large variety of Overland tours on a responsible and sustainable level. 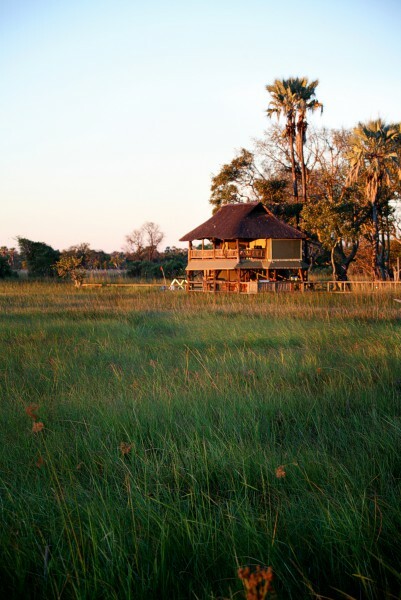 Group sizes vary from 15 – 25, which is why tour prices are highly competitive compared to smaller group safaris. * 18 years of Overland Safari tours and travel through africa. * Our staff are ex crew with experience and extensive knowledge of Africa, the overland industry and tours. 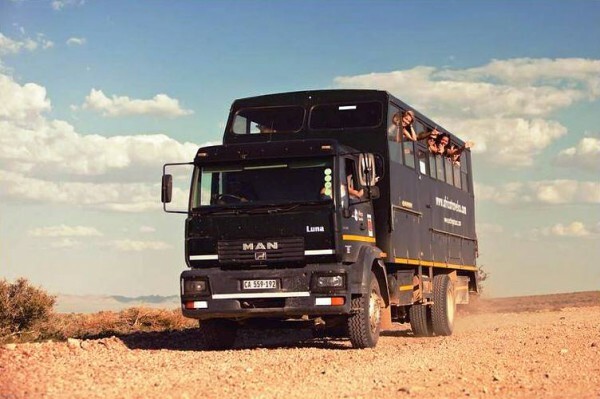 2 weeks, 2 months or 5 months can be spent travelling on an overland truck. 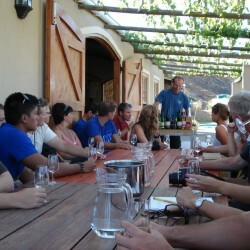 Many tours offers a schedule and one can stay over and take the next truck on the way out. This has become a complete independant way of budget traveling in africa with reliable and responsible companies . The complete adventure is on an African overland. 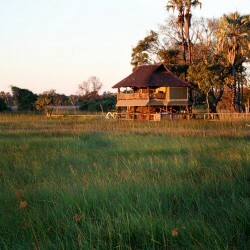 Visit the highlights of Botswana on this 6 day tour departing from Maun ending in Victoria Falls or vice versa. 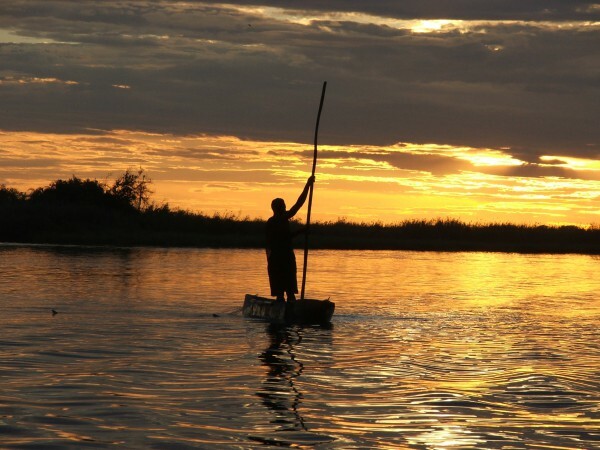 The Okavango Delta has recently been declared a World Heritage Site and is the largest inland delta in the world. 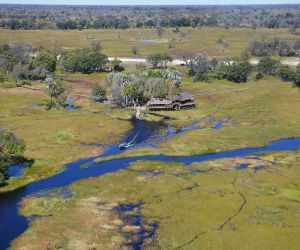 Visit the Khama Rhino Sanctuary which is a community based conservation project that was started in 1992 in order to protect some of the last remaining rhino in southern Africa. 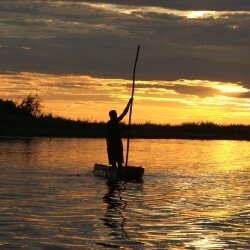 A trip including the ideal mix of culture, wildlife and unforgettable scenery. 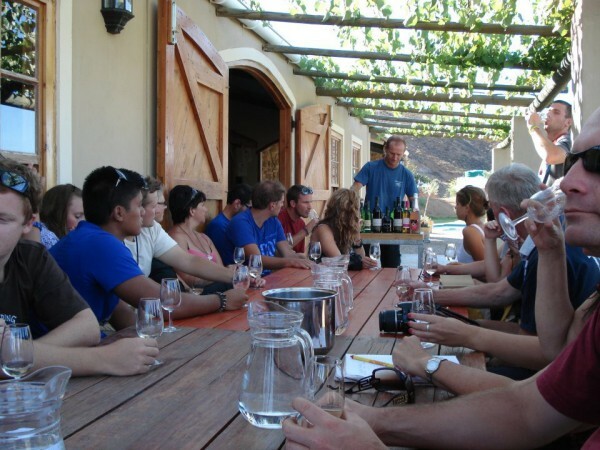 Leave Table Mountain behind to explore the Cederberg area on a guided walk. Experience the culture and lifestyle of the Bushmen people at Ghanzi in Botswana on a guided walk and traditional dancing show.